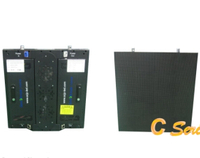 China 16x32 ultra-thin flexible indoor LED display module -LightKey Optoelectronics Ltd.
1. Wider viewing angle: COB lighting angle is about 175 degree. SMD lighting angle is about 120 degree. 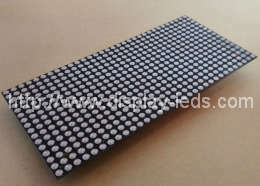 2.1 Our LED chips soldered directly on the high-quality PCB and save more space especially for double-sided LED screen. 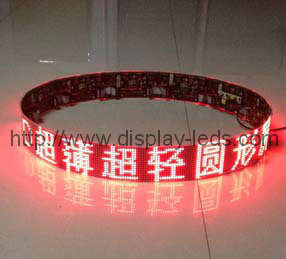 2.3 Light Weight and even with outside aluminum or plastic frames, its thickness can be still 2-5cm only. Easy transportation and save freight cost. 3. Flexible: flexibility is one of the excellent characteristics of COB modules. 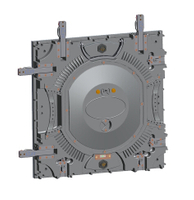 So COB modules can be shaped canopy screen, arc shaped screen, circle shaped screen and wave shaped screen. It is the ideal choose for bars and nightclubs. 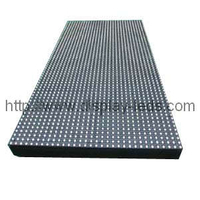 COB screen is with seamless splice, simple structure, and lower price which less than FPCB and traditional LED shaped screen. For example, P4 RGB modules can be made into circle shaped screen with min diameter 50CM. 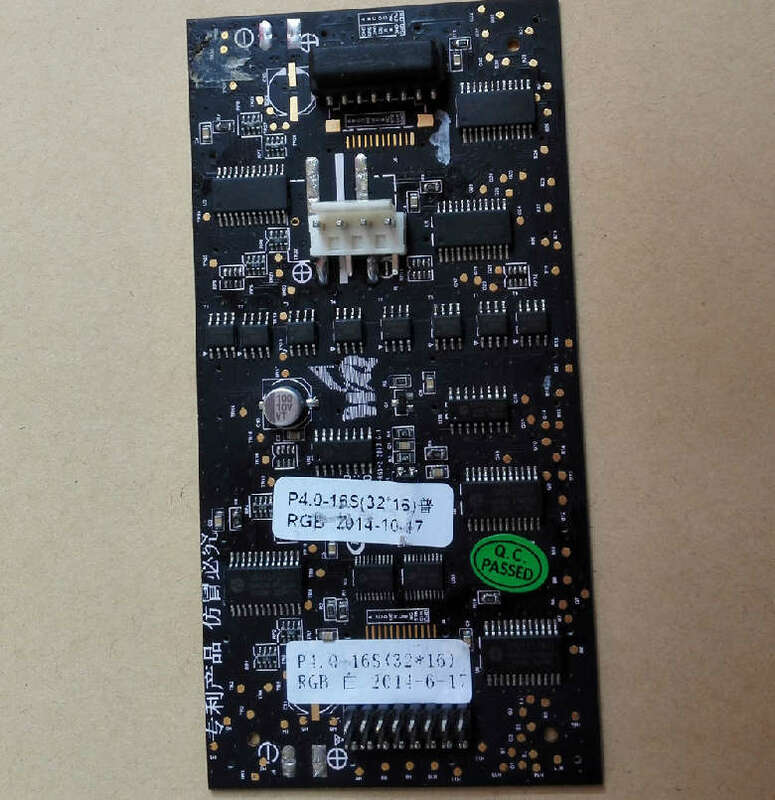 Because of the excellent performance, COB module was widely used in airport,station,mall and so on. 4. Better LED chips and other raw materials: key for long-term application with stability and reliability.